Boardmasters is back for 2019 and bigger than ever. 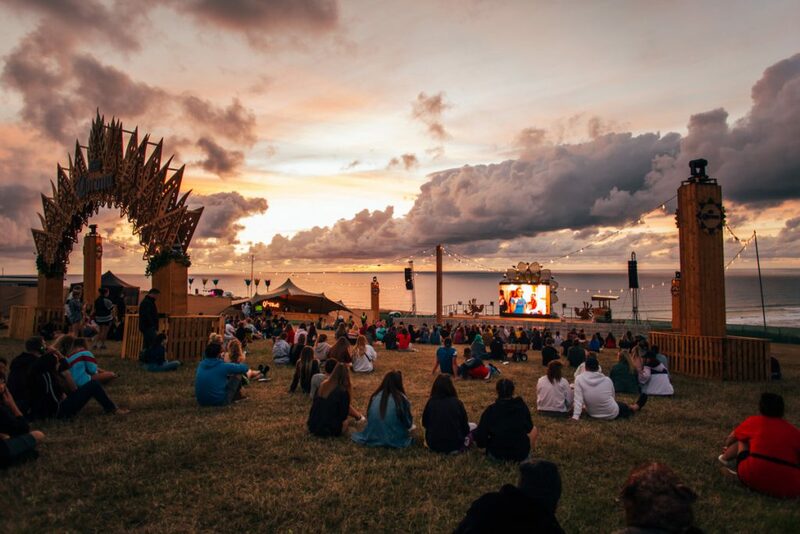 From incredible headliners Florence & the Machine and Foals, to top grub, amazing after parties, and a stunning coastline view; we’re here to give you a rundown of the festival. Spoiler: you will want to come! Set in Cornwall, and with a beautiful backdrop of the coast, Boardmasters is the place to be this summer. Whether you enjoy spending your time lazing around on the beach with your friends, watching top artists adventuring, kayaking or partaking in some relaxing yoga the festival has it all. Check out the awesome line-up below! For more information on artists appearing at Boardmasters click here. There’s plenty of choice with over one hundred food and drink experiences across Fistral beach and Watergate Bay; from Wild Oyster fine-dining to premium twist Surf & Turf street food, and of course not forgetting the classic Cornish pastry! Indulge or wind your way through a myriad of alluring stalls to treat the taste buds alongside a cocktail or two. 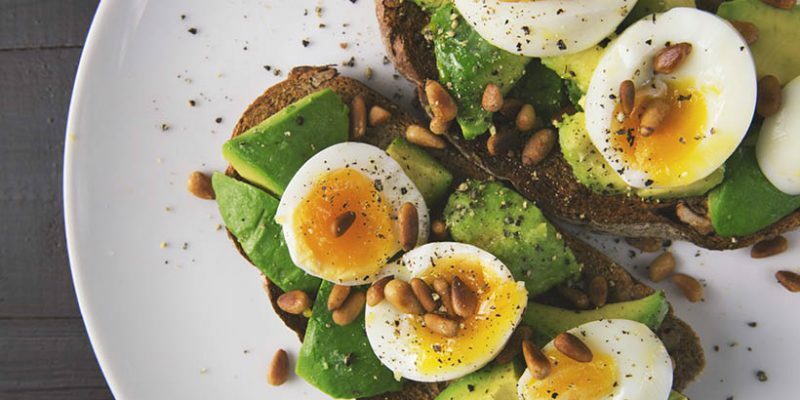 With dozens of food options on offer championing locally and ethically-sourced ingredients, you’ll find an extensive and diverse range of culinary options to tempt your taste buds. Boardmasters are pleased to present The Wild Oyster for the second year running. Cooking up a storm with locally-sourced produce, spoiling you for choice with the immersive menu. If you enjoy your street food with a premium twist then Surf & Turf, located in The Land of Saints area, is a must visit. Indulge in decadent delicacies such as steak & squid, gourmet mac & cheese, posh kebabs and more. 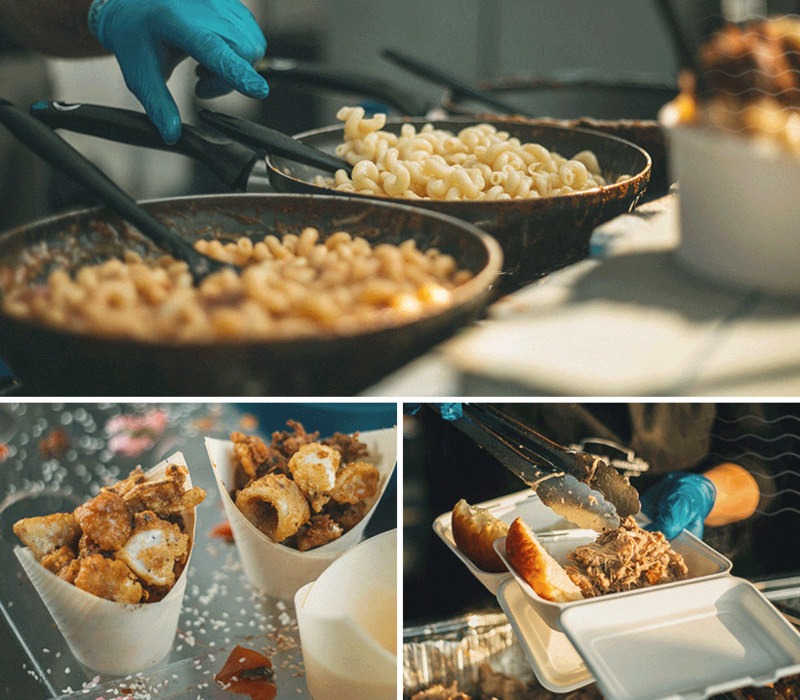 Around every corner, you’ll find the crème de la crème of food and drink stalls, handpicked with every cuisine imaginable to help satisfy your culinary desires. There’s plenty of accommodation choices to choose from this year including, Boutique camping, Campervan passes, Family camping and a brand new eco-campsite. For more info on camping please click here. There’s no need to suffer, there’s plenty of upgrades you can add this year to your booking from posh toilets to people who carry your luggage. Check them out below! Gone are the days of struggling with luggage from the car park to the campsite at music festivals – the Jolly Green Sherpas are once again coming to Boardmasters to transport your luggage for you! To find out more click here. Charge Candy, the UK’s biggest festival phone charging company, will be returning ashore for another year at Boardmasters 2019! You can book when you purchase your tickets on the option ‘extras’. Unlimited Charging: Drop your phone off whenever it needs charging and our friendly staff will take care of the rest. When you’re ready, come back and say hello to a fully charged phone! Takeaway Charger: An alternative to the drop off is hiring a portable charger. Swap your charger every day and get between 100-200% power each day. Find out about more upgrades here. 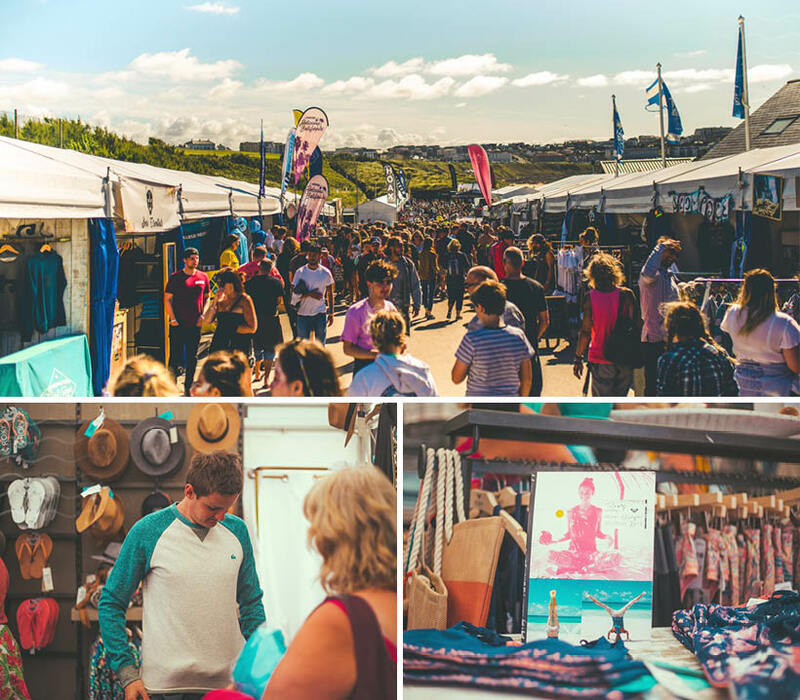 As you soak up the sunshine, sights and sounds at the two festival sites, you’ll discover a myriad of stalls showcasing the finest local artisans and hand-picked apparel to suit your every need. Get into the Surf Village spread along the Fistral coastline; specially selected shops and brands are on hand for all your shopping needs. Check out the Cornish Market where you’ll find anything from hand-made trinkets to chunky pasties. If you are looking for a new board, a new tee or something to snack on whilst you are watching the surf competitions they have you covered. 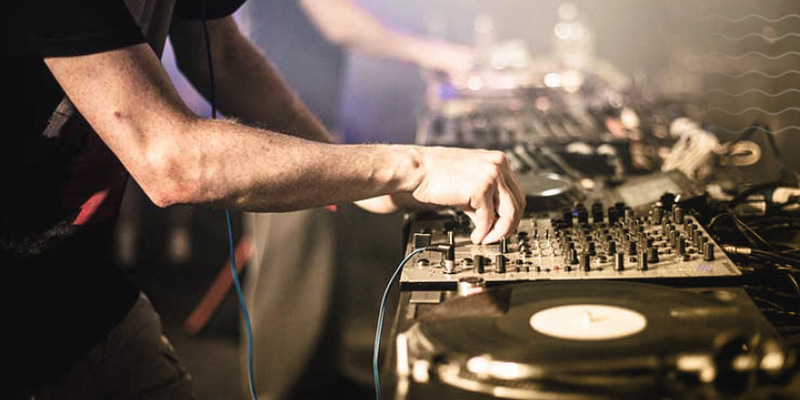 From official opening parties to late night revelry, Boardmasters invite you to keep the celebrations going with an exciting offering of all-hours programming that will thrill and electrify even the hardiest of partygoers. Let’s dance ’til dawn… You can find out more here. With a return bus service running each night until 04:30 in the morning, you have no excuse not to party with friends and bathe in golden hues as the sun rises. Previous years have seen massive sets from; Tom Zanetti, Danny Howard, Sigma, Wilkinson, Gorgon City, Eton Messy, Blonde, Tough Love, Flava D and Krept & Konan! So keep your eyes peeled for later announcements. Make the most of your summer by joining Boardmasters for an unforgettable week of sun-drenched surfing alongside world-class pros. As well as the comps, 300 miles of spectacular Cornish coastline offers amazing beaches and spots to discover. With conditions perfect for all levels, you’re invited to surf by day, and party by night. During the Boardmasters week, Fistral Beach transforms into a vibrant surf festival complete with pro surf competitions, skate and BMX competitions, art installations, workshops, gigs, and a bustling surf village. 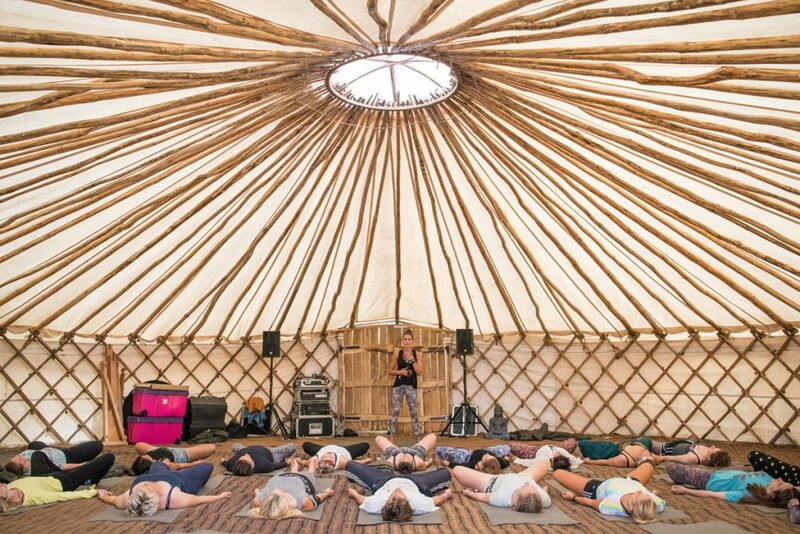 Explore a dazzling programme bursting with all things holistic, healing and wholesome – including yoga, outdoor adventure, workshops, and much more; meaning you’ll stay refreshed and energised throughout the festival fun. With roots firmly embedded in legendary Cornish mermaid folklore, slow down and discover a world of mindfulness within the hidden walls of Zennor Haven. 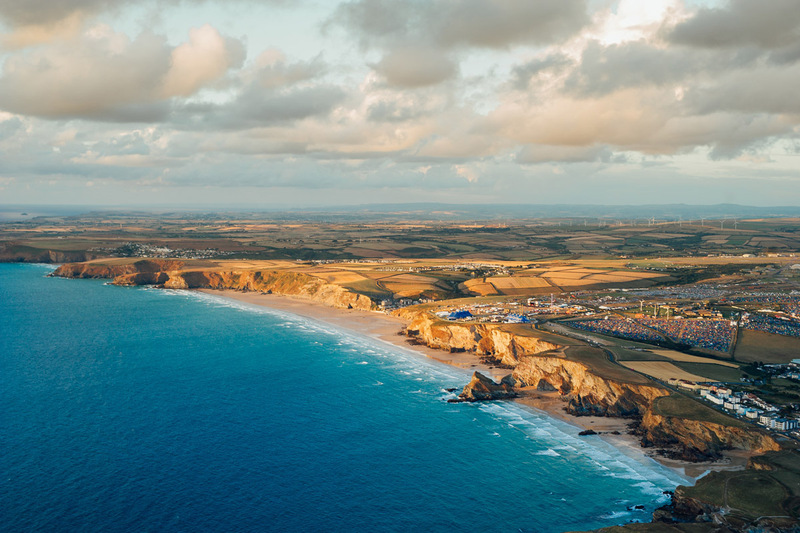 Perched high upon the rugged cliffs of Watergate Bay and boasting breath-taking views across the wild Atlantic Ocean, you’ll struggle to find a better setting to revitalise the mind, body, and soul. Meander your way through an immersive world of wellness that includes gong baths and aerial yoga, creative workshops and life drawing, holistic massages, and reflexology, plus wood-fired hot tubs and champagne sessions. Discover your physical, emotional and spiritual balance when joining in at The Chakra Temple. Immerse your mind, body, and soul in a wealth of wellness including aero balance, gong baths, aerial yoga, circus skills, Vinyasa flow and much more; leaving you feeling refreshed and re-energised throughout your festival experience. Are you in need of some serene pampering to set you up for the day? Or maybe your very own late night, champagne VIP party is more what you had in mind. Whatever you choose, Kernow Springs natural eco-spa is a sanctuary to relax and unwind, taking in panoramic views of the beautiful Cornish coastline. 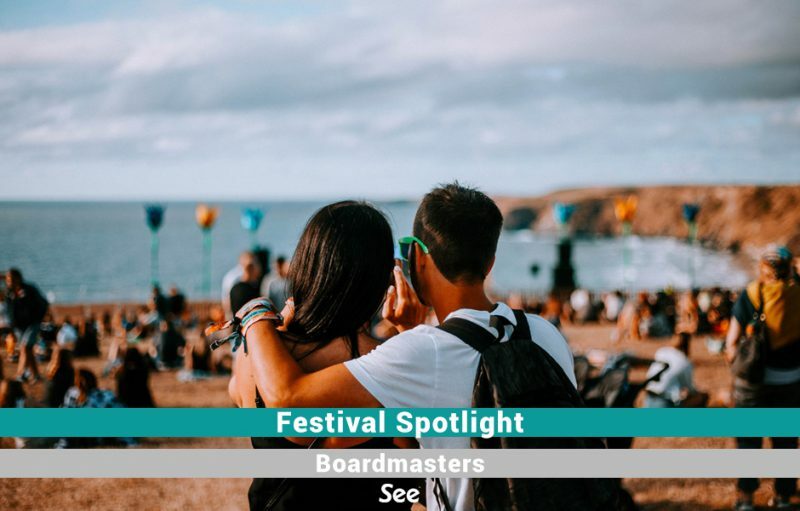 With so much to choose from, Boardmasters is not just a festival, but an experience. 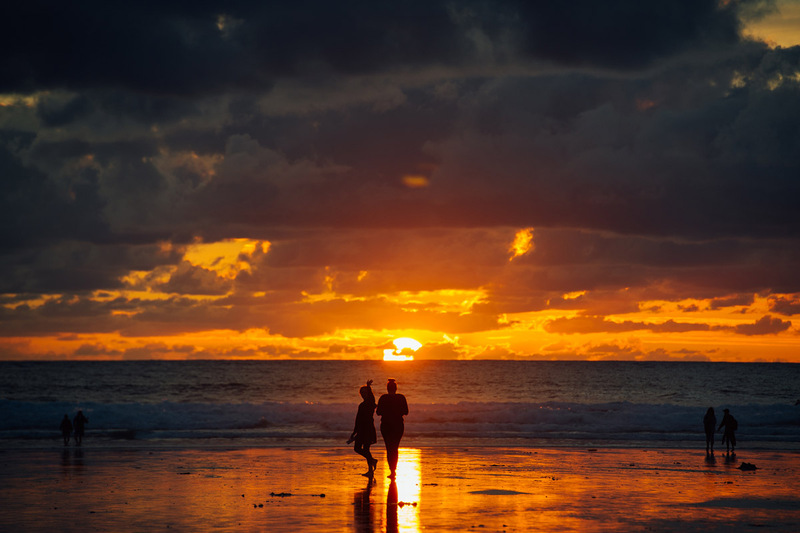 So why not bring your friends to the Cornish coastline for an unforgettable experience. Tickets are on sale now, grab yours below!